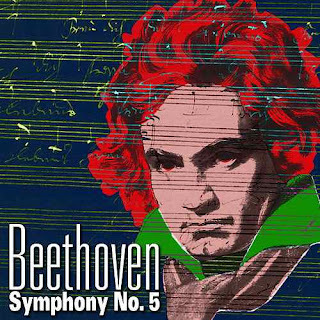 More or less interested in Classical music, everyone heard at least once in life the "Symphony nº5" written by Beethoven, two centuries ago, between 1804 and 1808. The symphony was used after the Second World War by the allies like the "Victory Symphony". For our times, composers all around the world created some versions of this 5th symphony from Beethoven to give it a contemporary air (disco or rock and roll versions were used in films).